2018 celebrates 40 years of the Bristol Balloon Fiesta. From Thursday 9th to Sunday 12th August 2018, over 100 hot air balloons will take to the skies at dawn and dusk during this spectacular FREE event. 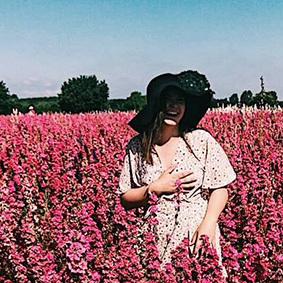 The Bristol International Balloon Fiesta is Europe’s largest annual meeting of hot air balloons, attracting over 130 Hot Air Balloons from across the globe. Held over four days in August at Ashton Court Estate, the event is completely free with charges made for parking on the event site. Over the years special shapes have played a huge part of the Bristol International Balloon Fiesta, a free weekend of family-friendly fun, and the sight of these wonderfully designed balloons have captured the hearts and minds of balloon lovers throughout Bristol since they were first introduced in 1997. Here’s what NOT to miss. Forty of the most cherished and iconic special shapes from through the ages will take part in special tethering on each day of the Fiesta. Glimpse modern favourites Simbaloo the Longleat Lion and the Belvoir Balloon and Fiesta classics such as Peanut Man, the Michelin Man, Owlbert Einstein and the truly spectacular Superbike. 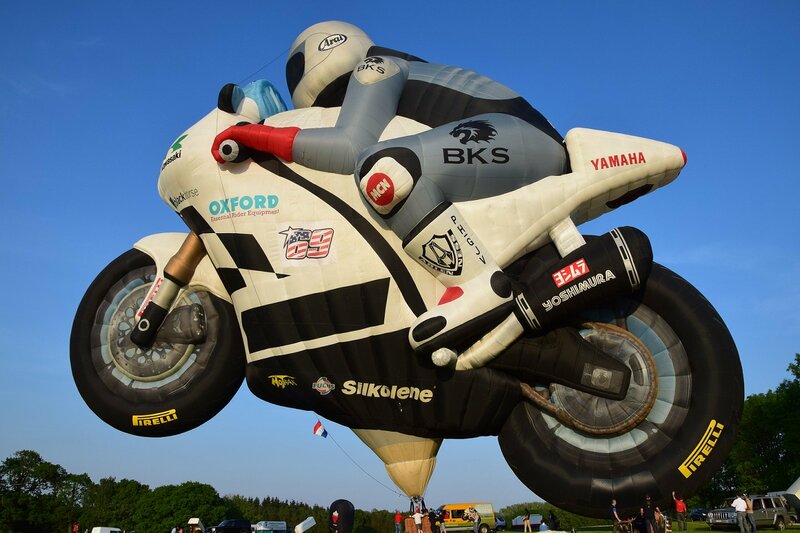 Keep your eyes peeled for the Lindstrand Superbike – the largest balloon you’ll see at the fiesta. 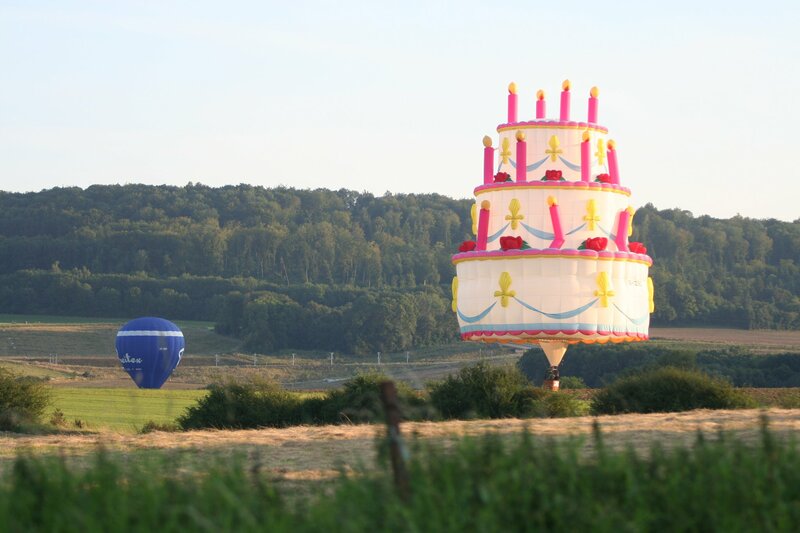 Don’t miss your chance to witness the fantastically enormous Birthday Cake Balloon, which has never been seen at the Fiesta before. 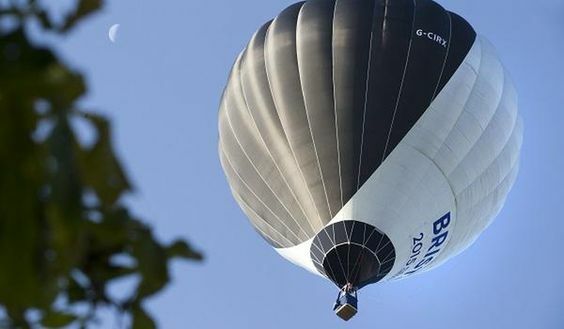 In 2015, Bristol Energy launched the world’s first hybrid solar-powered hot-air balloon as part of the Bristol 2015 European Green Capital initiative. Created by Cameron Balloons, the balloon is dual colour. The black side ‘absorb heat from the sun to make the air inside of the balloon envelope warmer than the ambient temperature and then the silver side of the balloon to prevent that heat from escaping’. But it is ‘hybrid’ so there’s back up propane burners on board just in case. The true magic of the Fiesta can be witnessed at the crack of dawn for the morning mass ascents. 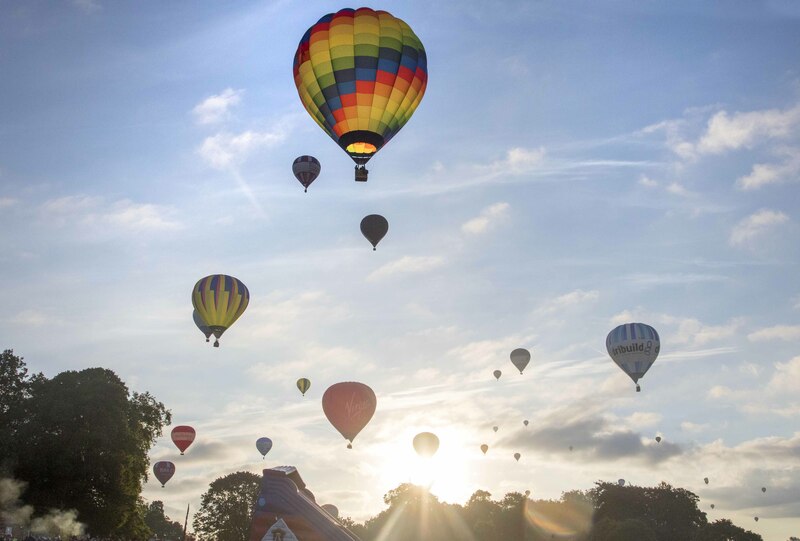 From 6am on Friday, Saturday and Sunday the grounds of Ashton Court will come alive with the sounds of burners and the sights of hundreds of balloons taking to the skies. 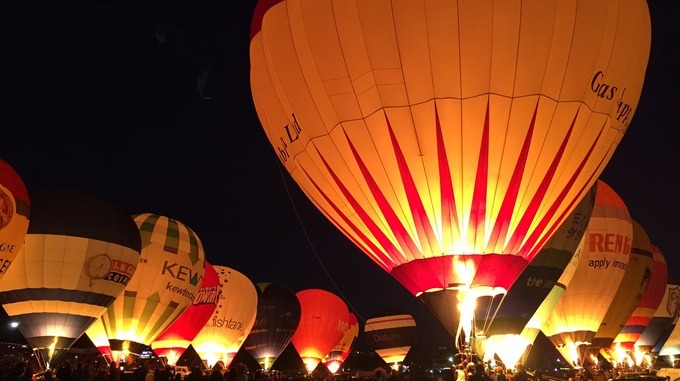 On Thursday and Saturday late night visitors to the festival can witness the famous Night Glows as the hot air balloons appear as giant light bulbs, a stunning sight of 30 balloons with burners roaring bright in time to the music as night falls. To celebrate 40 years of the Bristol International Balloon Fiesta, Bristol Energy are giving couples the chance to win a balloon flight over the course of the fiesta weekend. To be in with a chance of winning this once in a lifetime experience all you have to do is answer the question below about our green gas, enter your contact details and request the time you’d like to fly. The competition closes on Monday 8th August 2018.